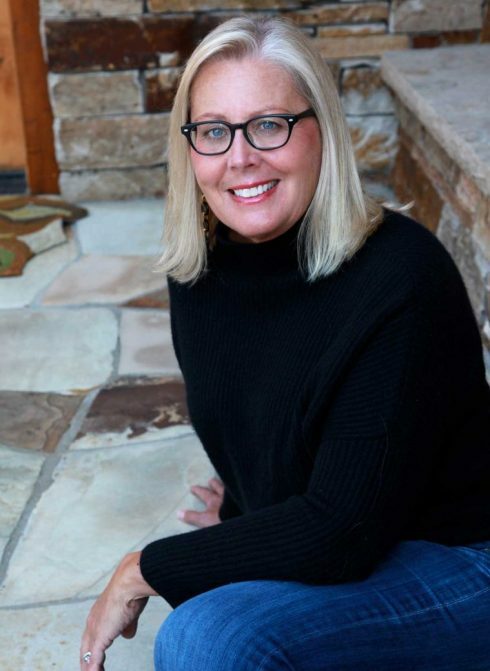 After spending over 21 years in the high tech industry, Pam has directed her passion and devotes considerable energy to her work with launching small for-profit and nonprofit corporations. The common thread across ventures is that they have a desire to make a positive impact in their communities and create jobs. She works with entrepreneurs in the areas of business and strategic planning, organization infrastructure and operations, fund development, board development and executive mentoring. Pam has served as an executive board member and/or advisory board member for a variety of philanthropic endeavors over the past thirty years including: Big Sisters Association of Minneapolis, Big Brothers/Big Sisters of Greater Minneapolis, American Refuge Committee, Minneapolis, MN., Children’s House of Los Altos, CA., Los Altos Education Foundation, Los Altos, CA., Los Altos Education Endowment Foundation, Los Altos, CA., Beginnings with Adoption Wellness, Boulder, CO., G.L. Bridge School, Boulder, CO., There With Care, Boulder, CO.